Window decals enable you to transform your windows into dynamic, 24/7 messaging tools. It’s the easy way to put your services, hours, logos and other essential information in clear view. From large window graphics that cover your windows to small, custom-cut window graphics film that are used as holiday decoration, we have a product for every business need. 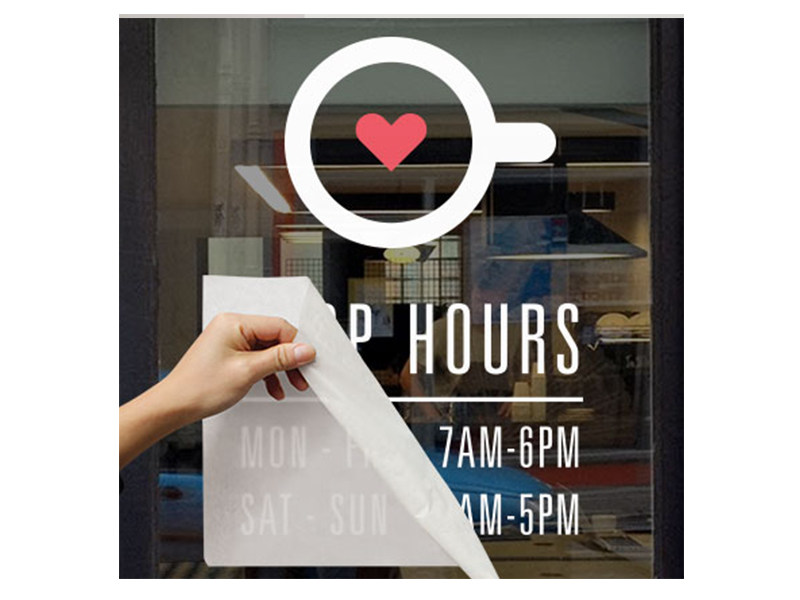 Our most-popular material for window graphic signs is a perforated window graphics film called One-Way Vision, which is see-through from inside your store but has full-color on the outside. 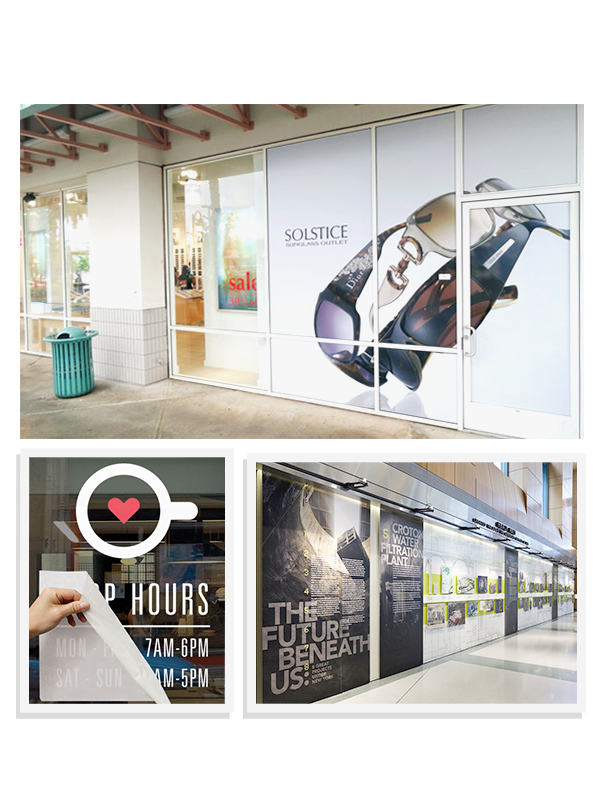 When doing large coverage window graphics we offer both solid (opaque) style window graphics as well as “see through” perforated style window graphics. If you have a big message you need to shout about, we have great expertise in designing full colour window graphics to suit all your business needs. Fantastic for reinforcing a brand or promoting a product or service. Advertise your business on your car, truck, boat or storefront with our custom vinyl lettering. Pre-masked with transfer tape for easy installation, design your lettering today in a variety of fonts and colors. Window graphics are usually made out of self-adhesive vinyl and will not mark or damage glass or window surfaces. 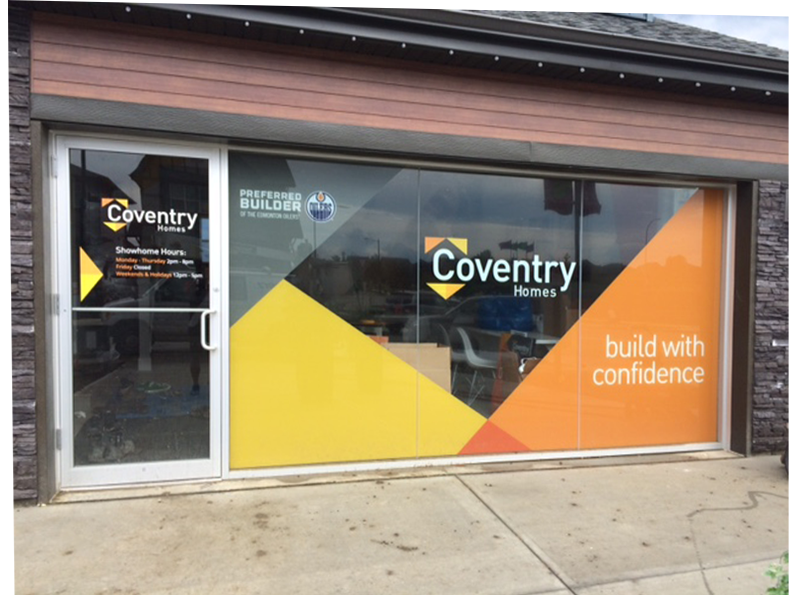 Promotional window graphics are a great, low-cost solution when you need to expand your company signage without taking up floor or wall space. Often used as temporary point of sale, promotional window graphics draw the attention of passers-by, presenting information about new promotions with sales literature and re-inforce company branding. One of our most popular type of windows films is the “etched glass” look. 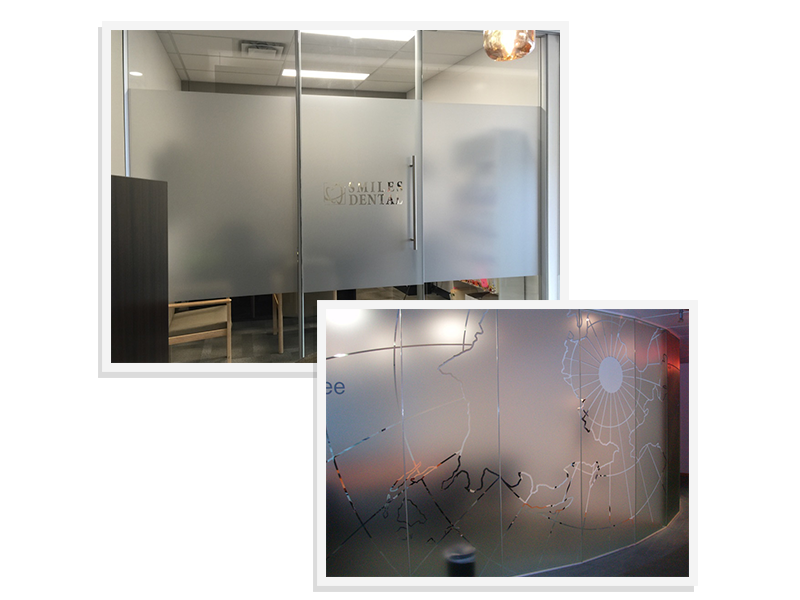 This etched glass vinyl is extremely popular in office spaces and restaurants. Unlike shades, drapes and sheers, they don’t block natural light or hide window frames. These high quality films can be used for privacy, to enhance a decorative theme, or to stylize glass. With the option of creating dusted, frosted crystal effects on glass windows or partitions in commercial and retail premises, window etch and privacy films are excellent solution for customers who required essential secrecy and privacy required while conducting meetings and discussions. Design your floor graphics any way you want! Full color digital printing is available for all window graphics. 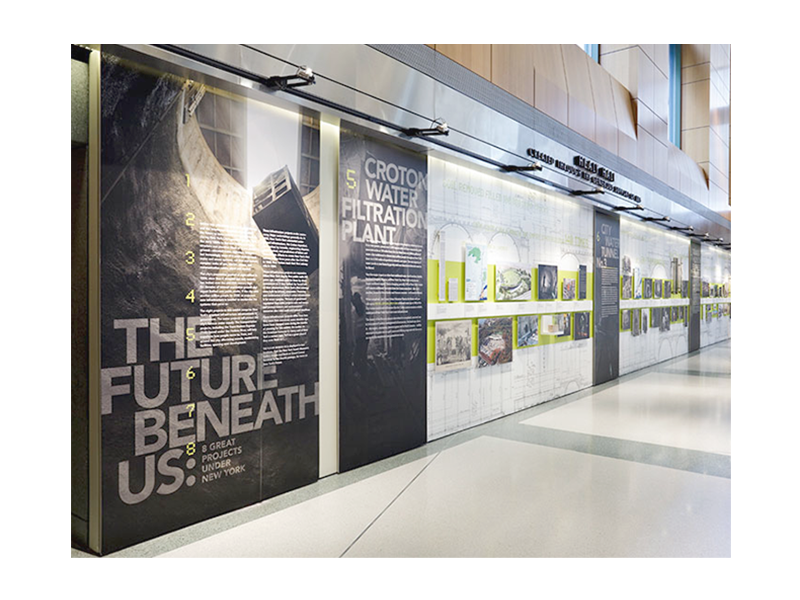 Choose from a wide variety of materials from perforated, opaque, transparent and lettering.